Susan Bandes is a scholar in the fields of federal jurisdiction, criminal procedure, and civil rights. She is also a pioneer in the emerging study of the role of emotion in law. Emotions are an integral part of human behavior, but the legal system tends to treat them as intrusive or invisible. 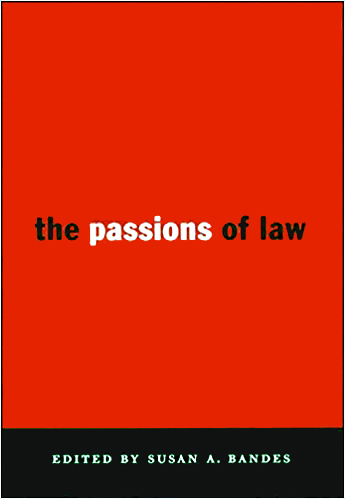 Drawing on insights from psychology, sociology, neuroscience and other fields, Susan Bandes’ work evaluates the many complex emotions—and assumptions about emotion—that pervade the law. 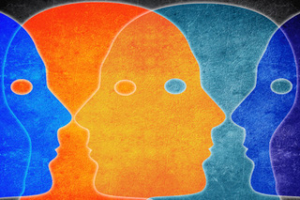 What Roles Do Emotions Play In Law?